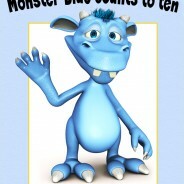 Monster Blue counts to ten is free today! Today you can download my new book Monster Blue counts to ten! 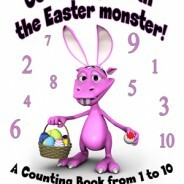 A monster counting book from 1 to 10 absolutely free from Amazon! It will be free today, Friday September 6, and tomorrow Saturday September 7. 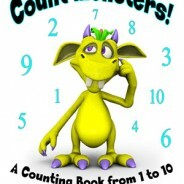 Download this new counting book for kids now! Count monsters! 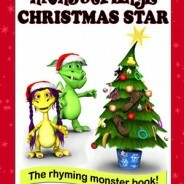 A Counting Book from 1 to 10 free this weekend!